Kerala Pareeksha Bhavan or SSLC Examination Government of Kerala. The Kerala Pareeksha Bhavan is one of the largest and oldest school board of India. The Kerala Pareeksha Bhavan conducts the High school SSLC, examination twice a year and other examinations like D.Ed. 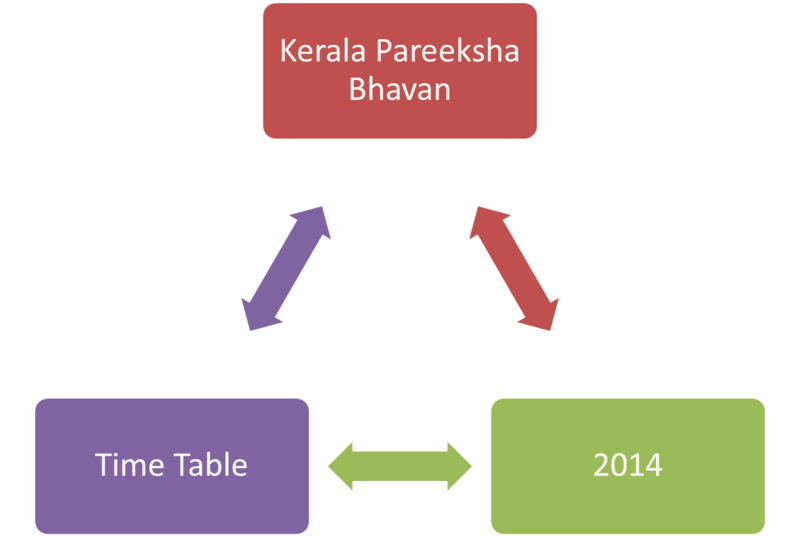 The Kerala Pareeksha Bhavan also prescribes curriculum, syllabi and textbooks for all schools under the control of it. The Kerala Pareeksha Bhavan also issues certificates for the exams conducted by it. ARABIC, URDU for the year 2014 will be conducted from 13/03/2014 to 20/03/2014.